Kealan grew up in London where he studied his undergraduate masters degree at University College London (2013). He stayed at UCL for his doctoral studies where he researched novel conjugated organic materials for applications in plastic electronics under Dr Hugo Bronstein. 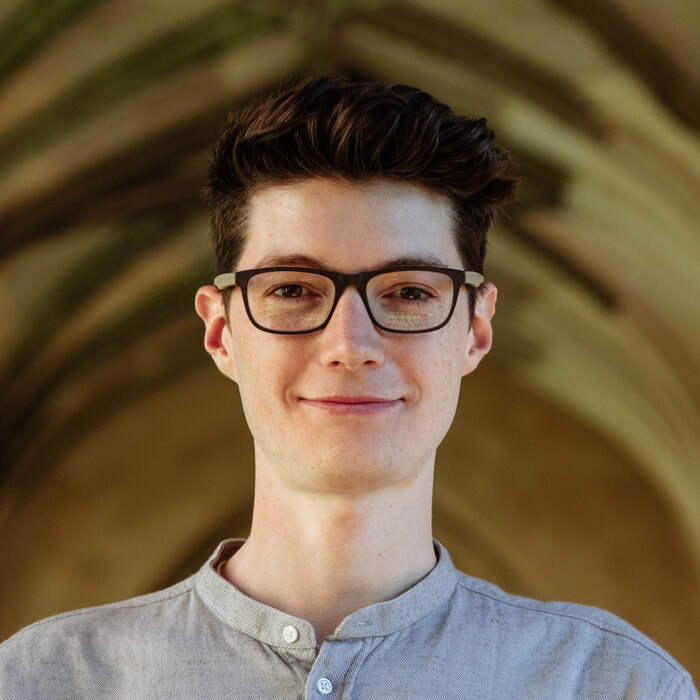 After receiving his PhD in 2017, Kealan moved to the University of Cambridge with the Bronstein group for a postdoc before being awarded a Lloyd’s of London – Fulbright Scholar Award by the UK-US Fulbright Commission and Lloyd’s Tercentenary Research Foundation. His fellowship will explore singlet fission in organic materials. He can’t wait to exchange the hustle and bustle of London life for the hustle and bustle of New York City living.